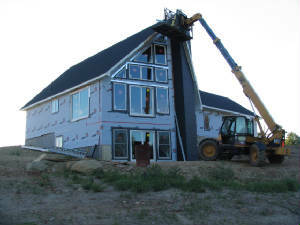 We are a full-service contractor providing quality service to residential, and light commercial clients in south west Wisconsin. From remodeling to new construction, from a living room in a historical property to a high-tech office, our licensed contractors and expert technicians are dedicated to working with you to implement a solution that meets your needs. We are fully licensed and insured (License No. 1021203).